Mini delivers maximum customer service among mass-market brands in 2011. Lexus retains the top slot among luxury brands in customer service in 2011. 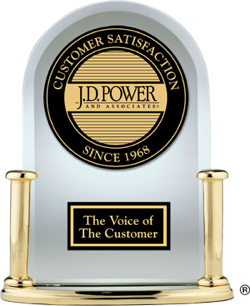 Curious to see how all automotive brands performed in customer satisfaction with dealer service in 2011? See the chart below.